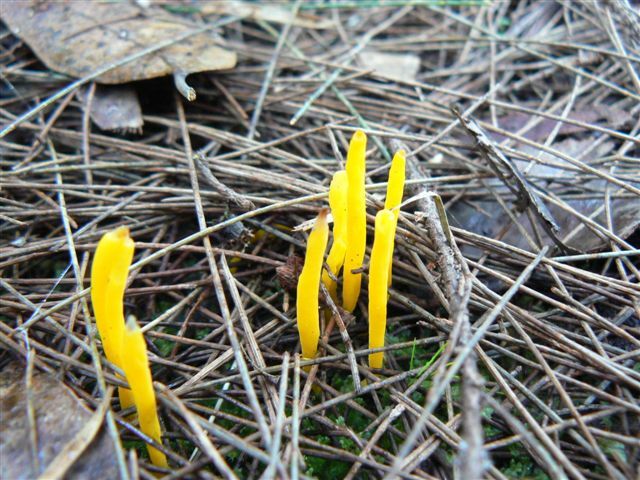 Coral Fungi - Yellow. 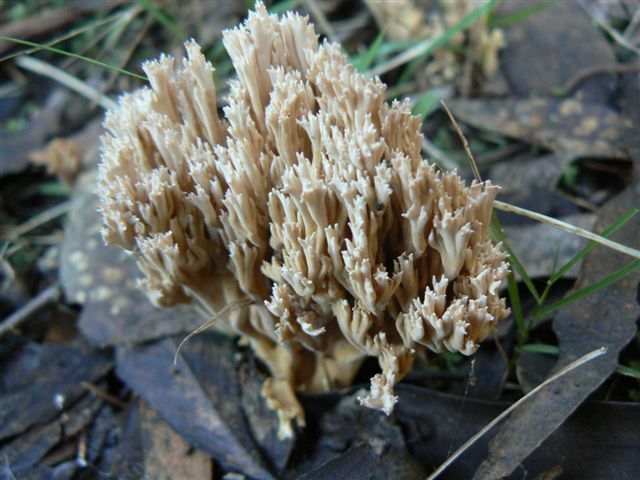 Clavaria amoena. 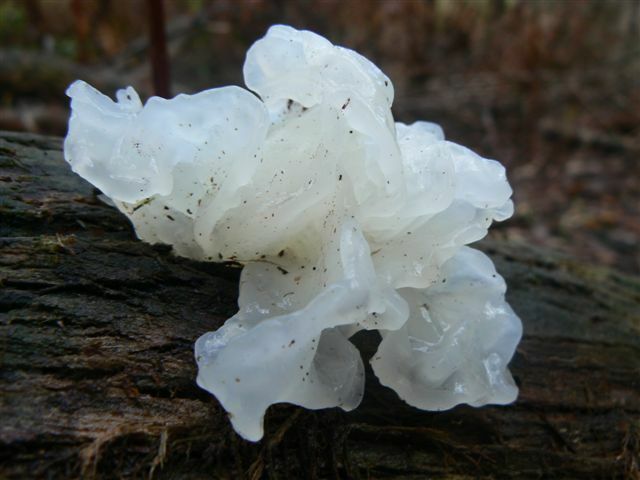 White Jelly Fungas. 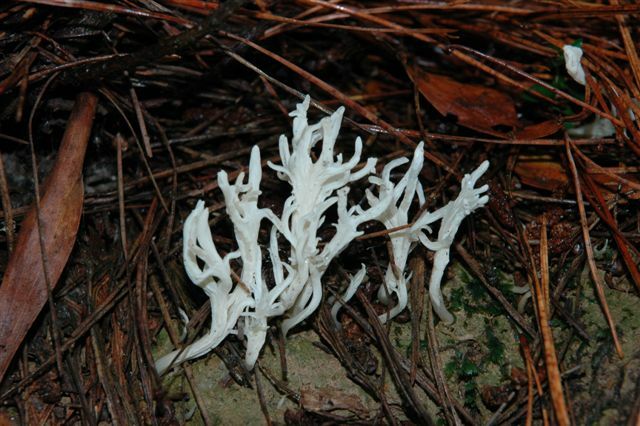 Tremella fuciformis. Poss. 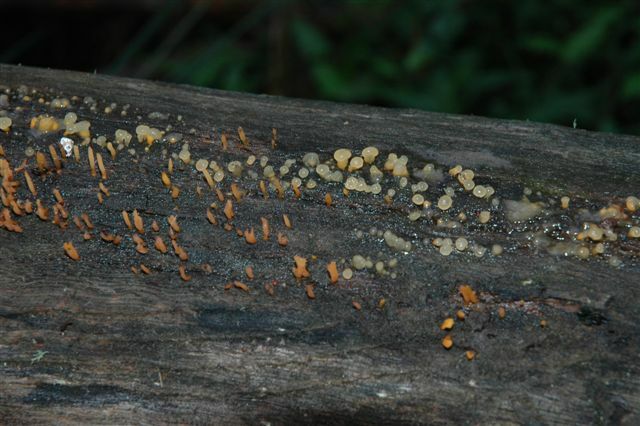 Calocera sinensis group. Photo Alison Kuiter. 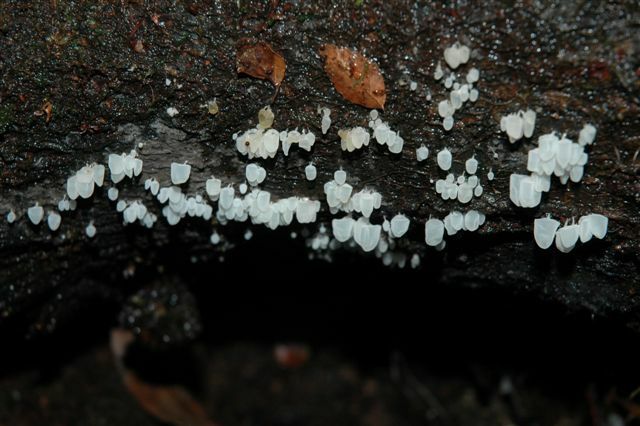 Physalacria australiensis ID Richard Hartland. 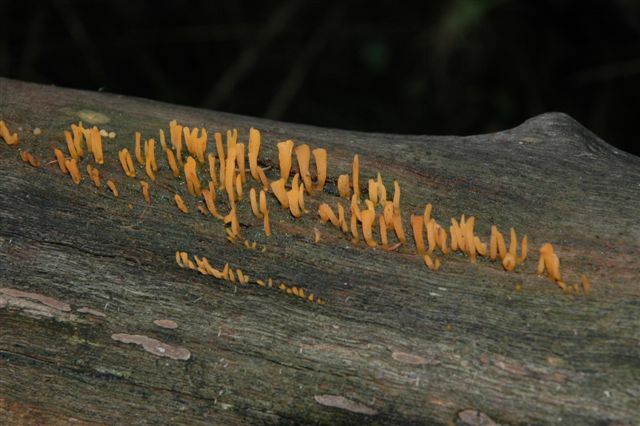 Photo Alison Kuiter. 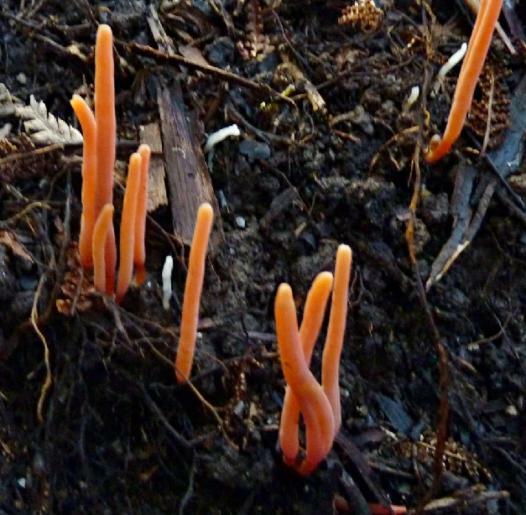 Flame Fungus. 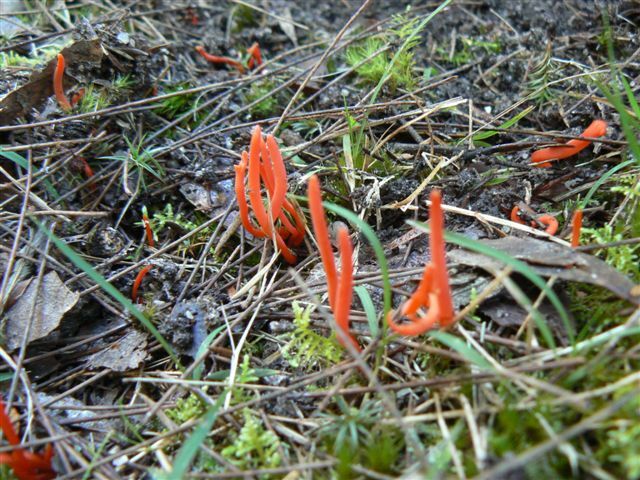 Clavulinopsis silcata. Photo Faye Vyner. 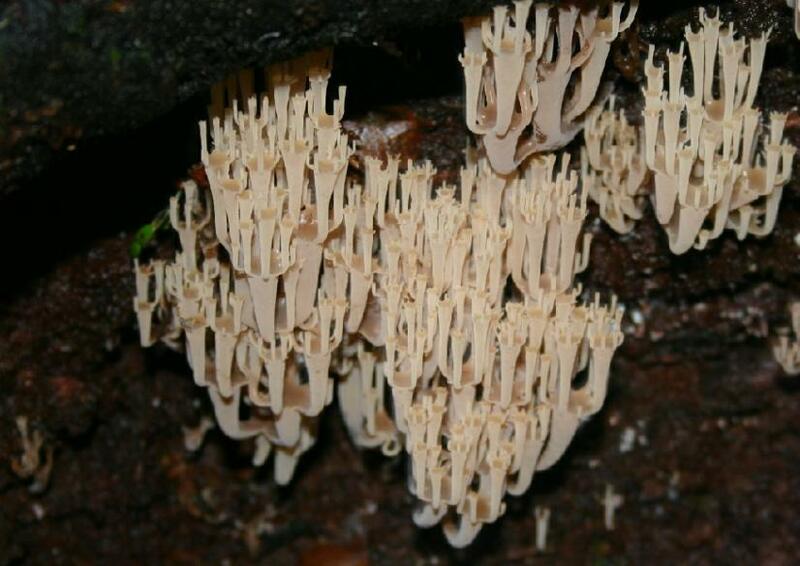 Tarr-Bulga National Park.